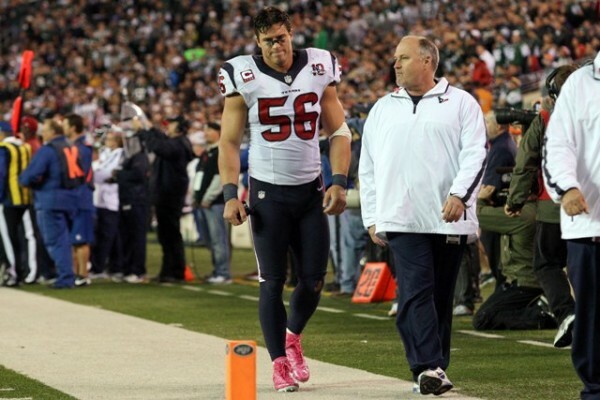 Bad news for Houston fans, linebacker Brian Cushing is out for the season with a torn ACL. He will have surgery in two to three weeks after the swelling in his knee goes down. This is total bummer. We hope for a speedy recovery for Brian.